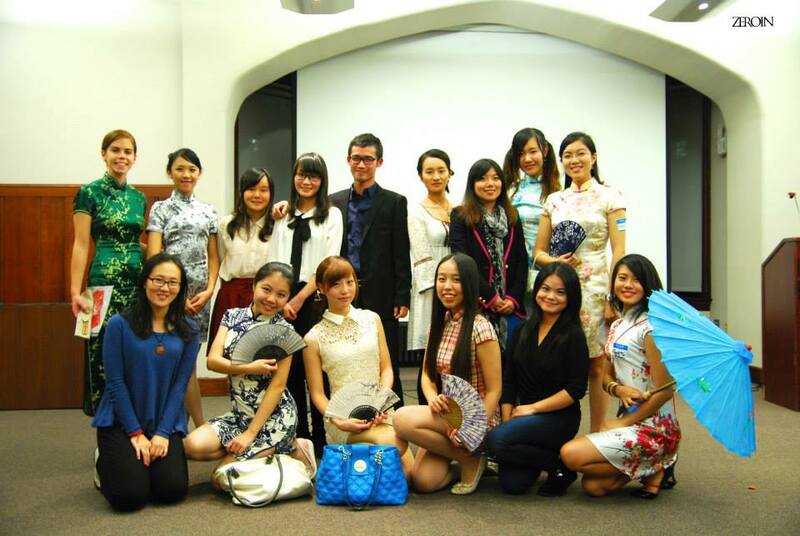 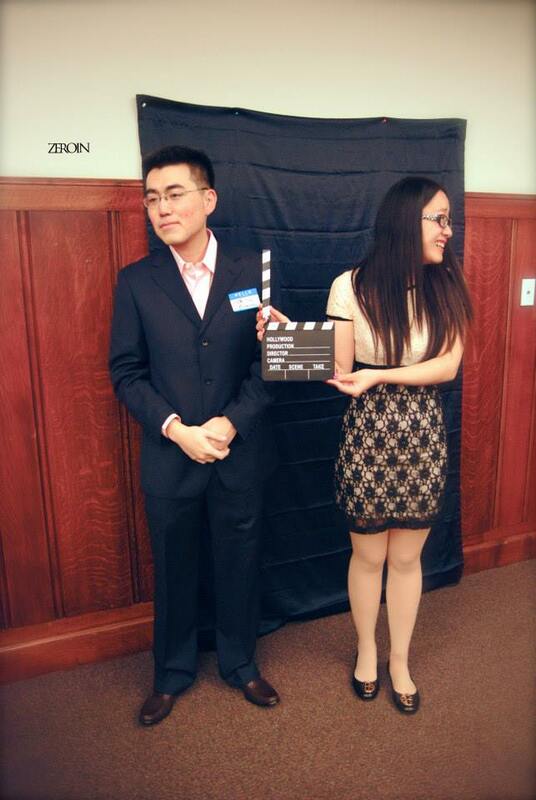 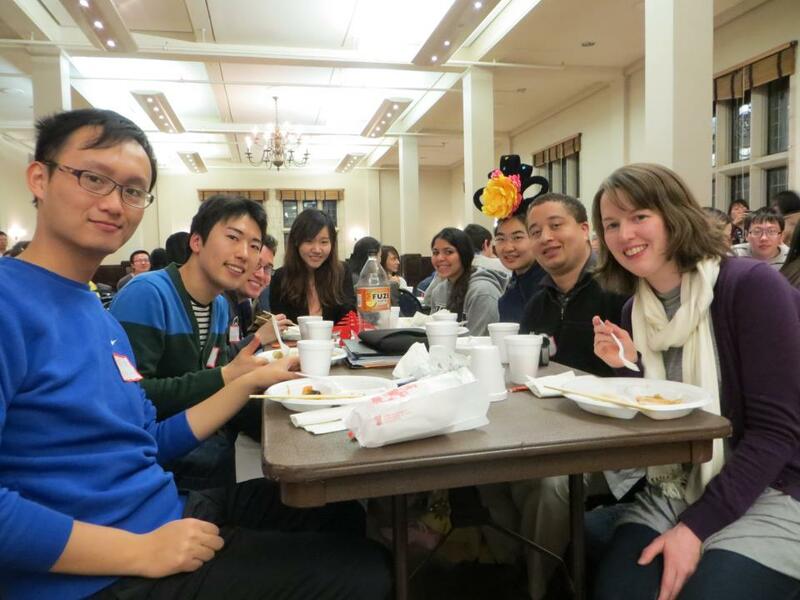 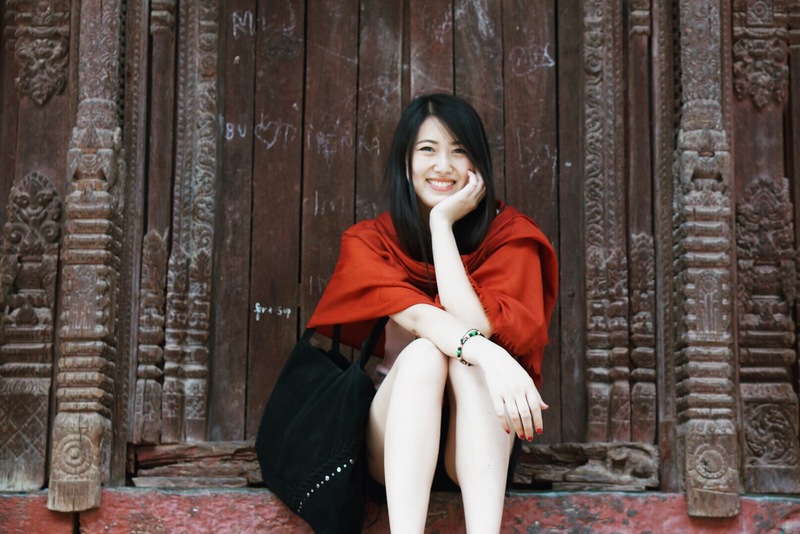 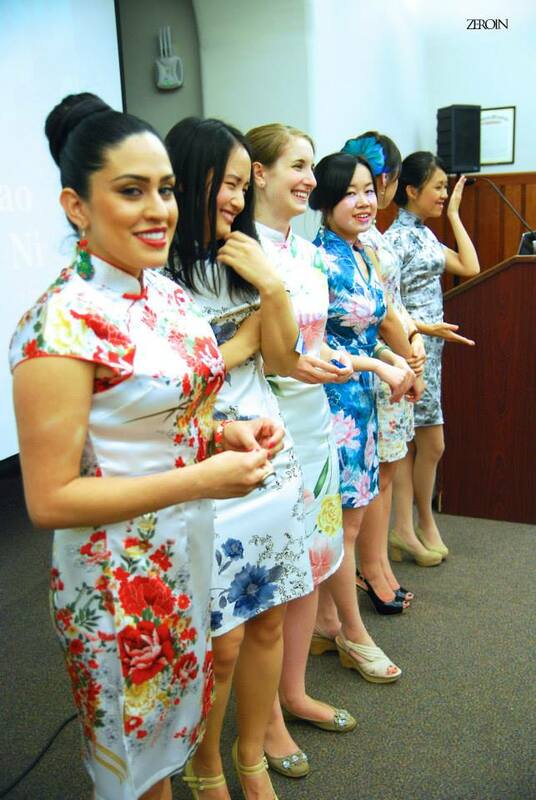 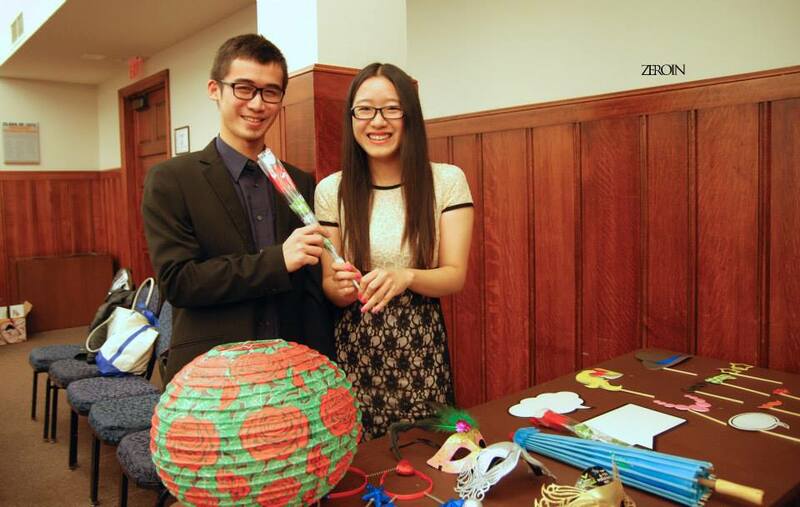 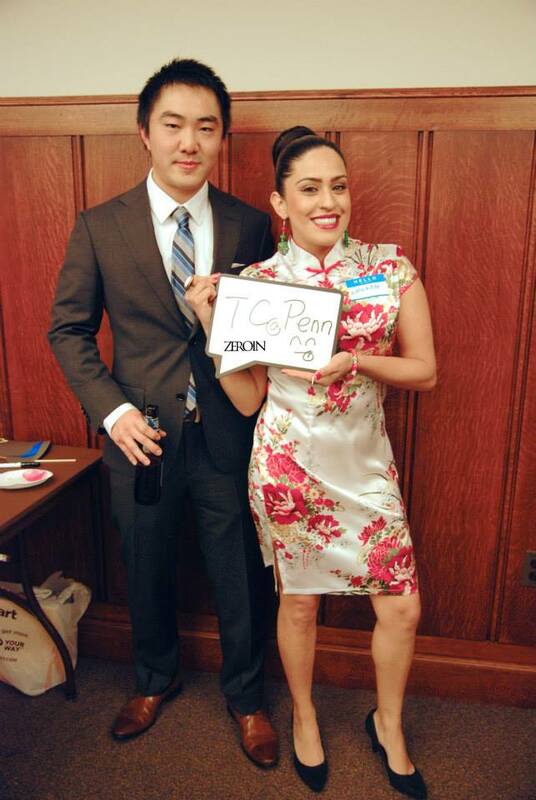 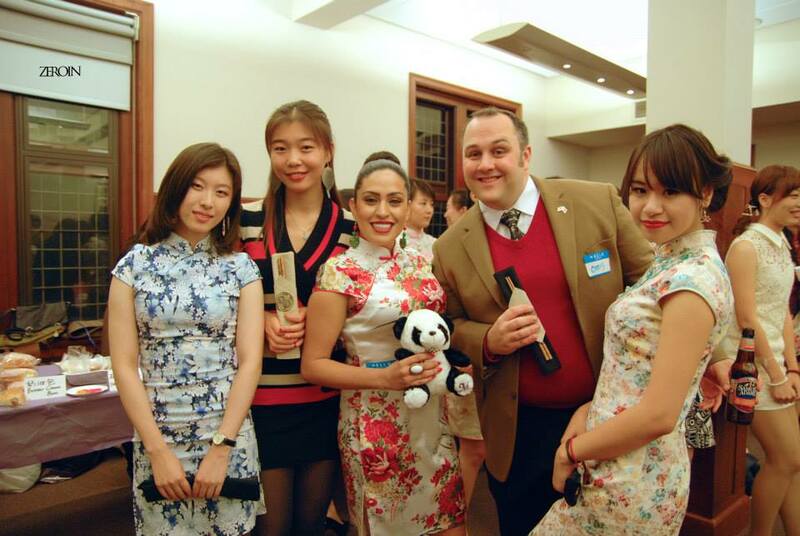 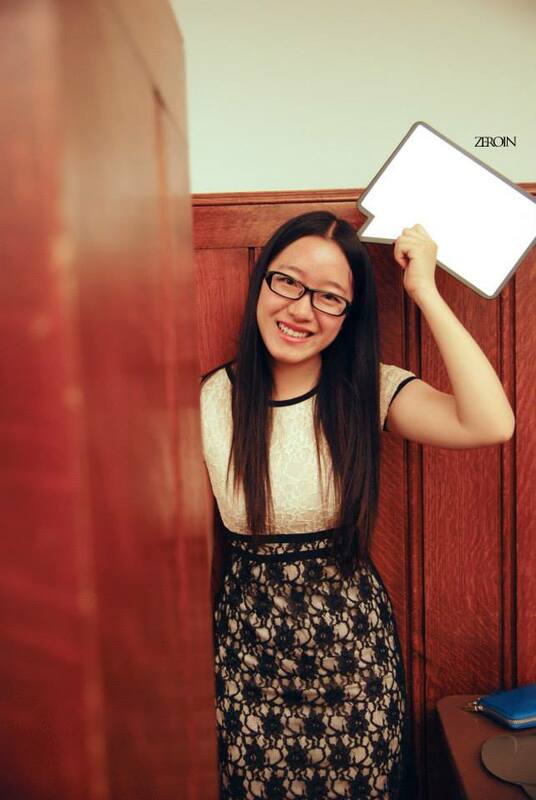 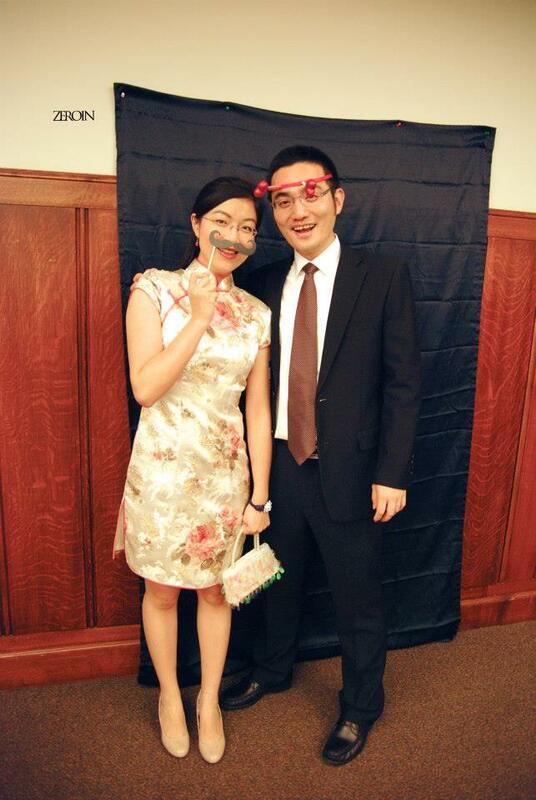 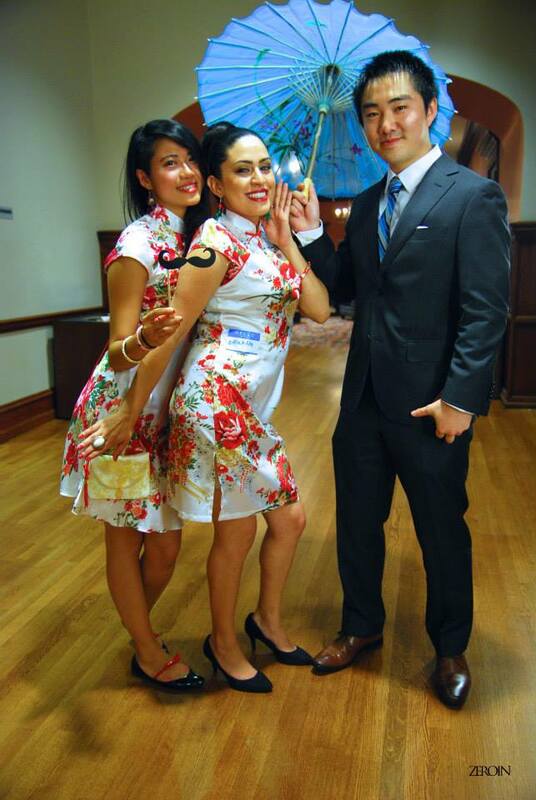 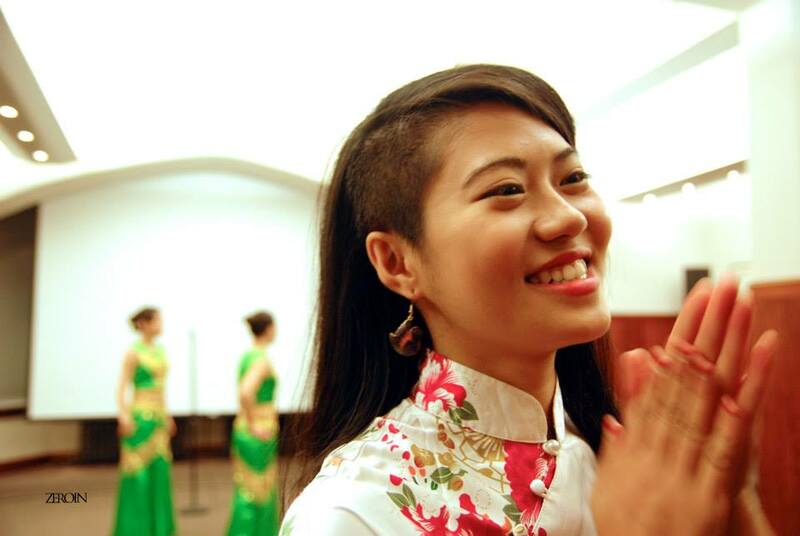 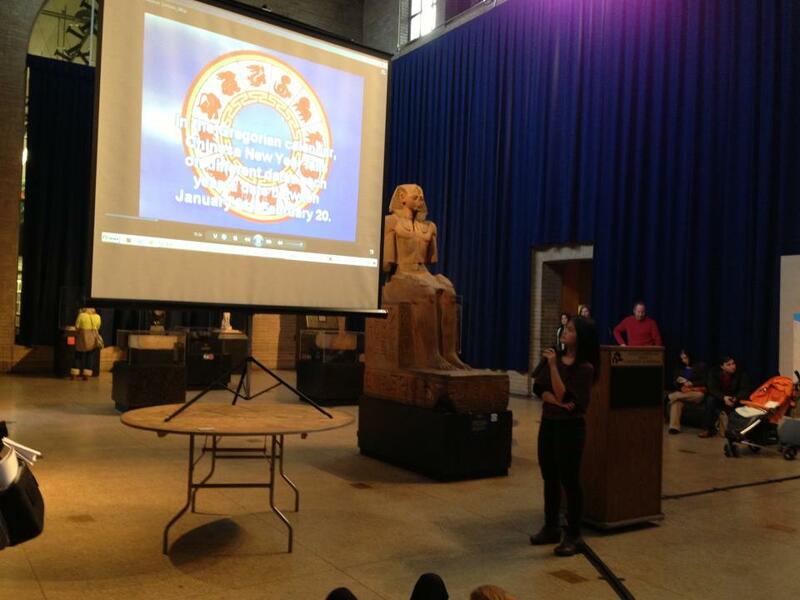 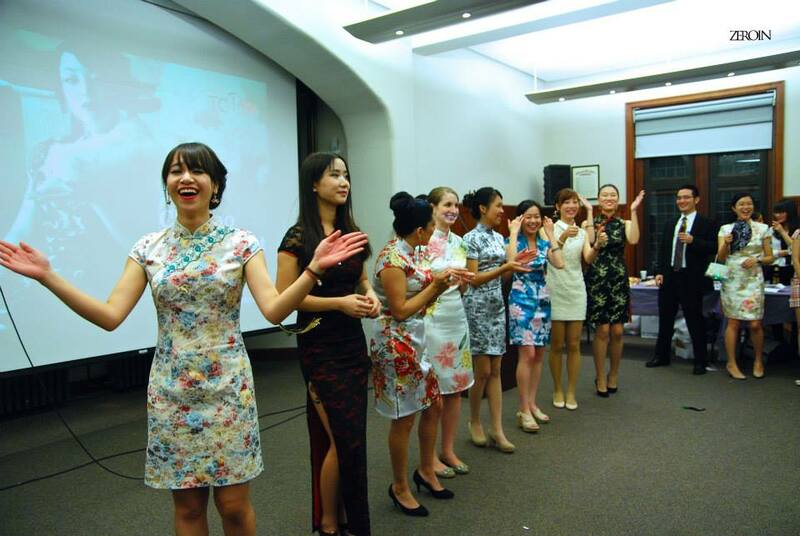 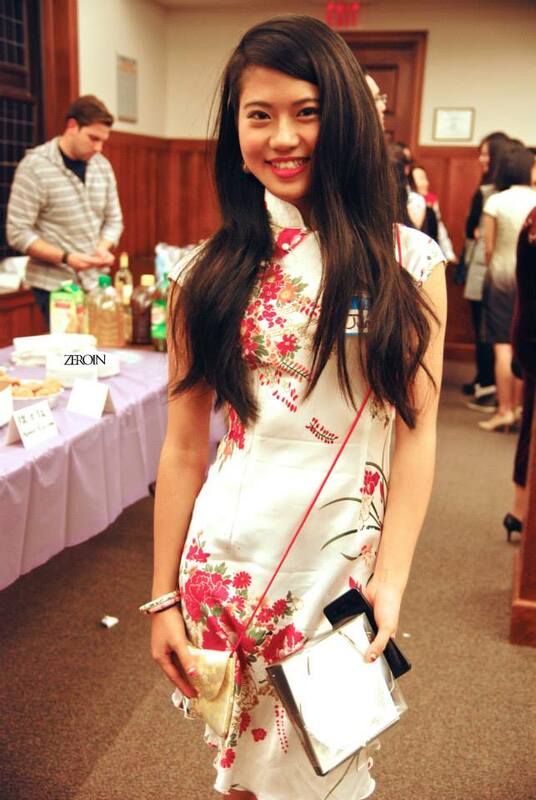 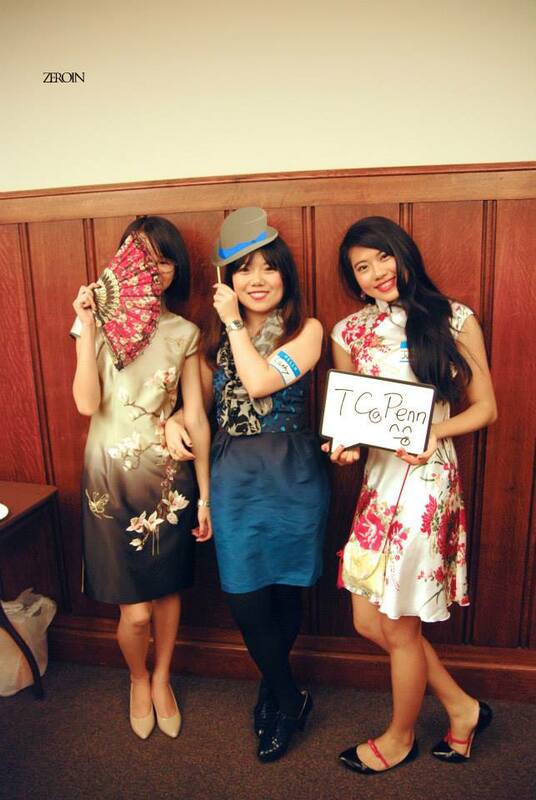 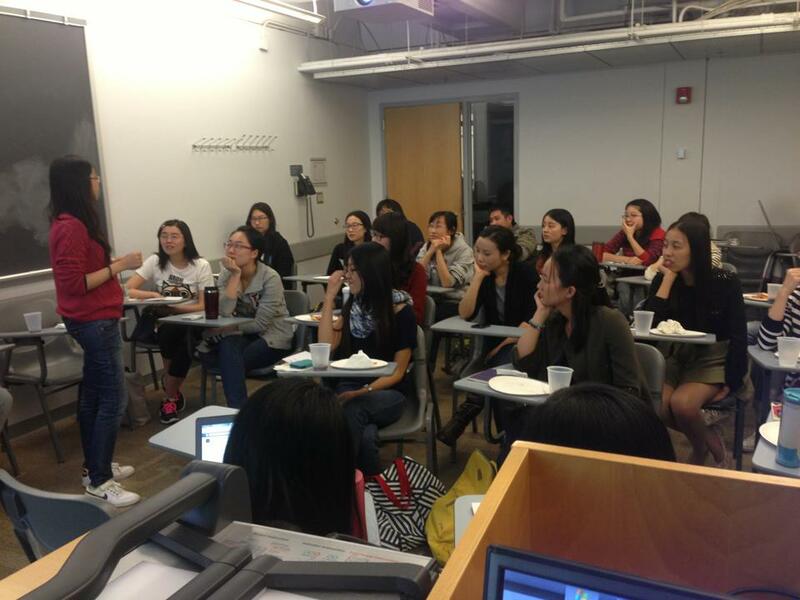 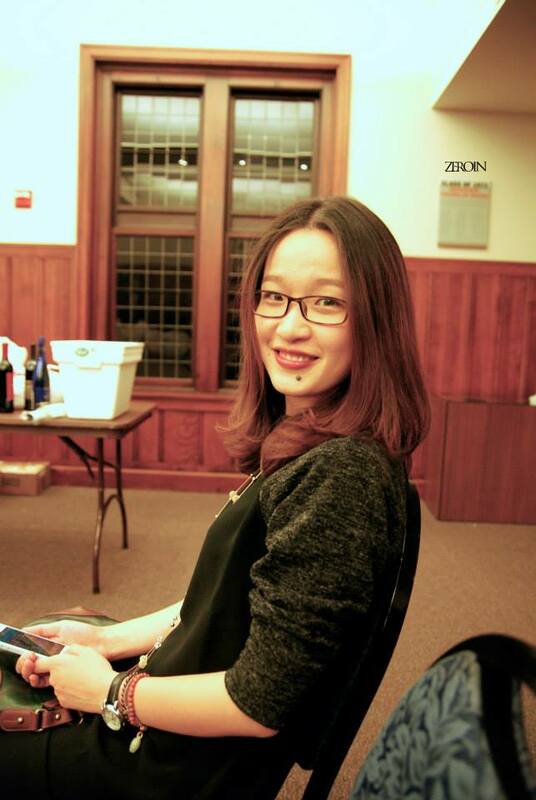 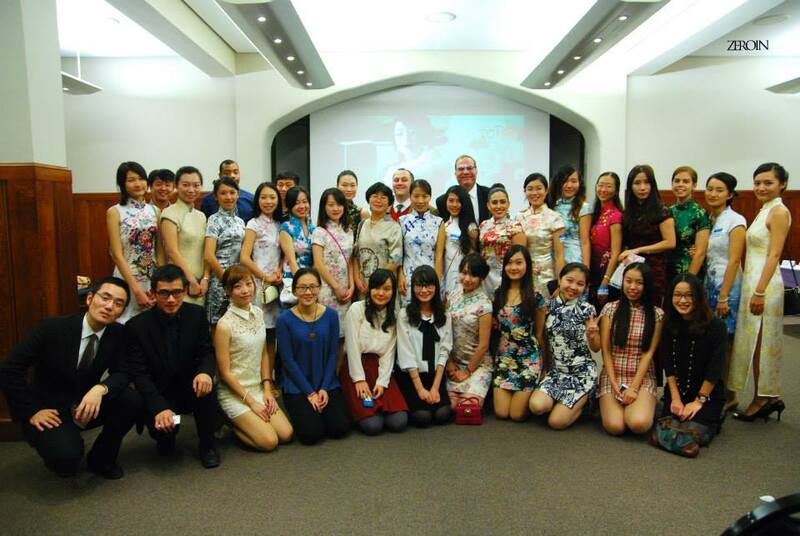 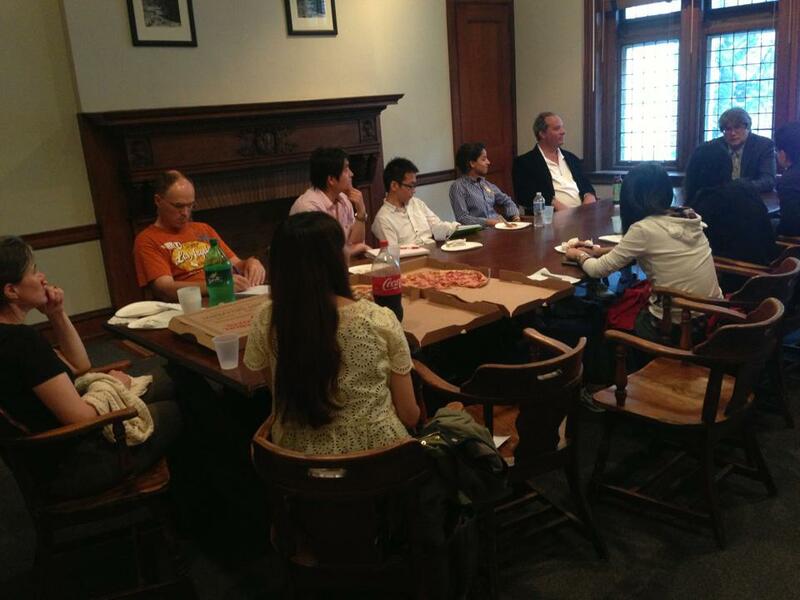 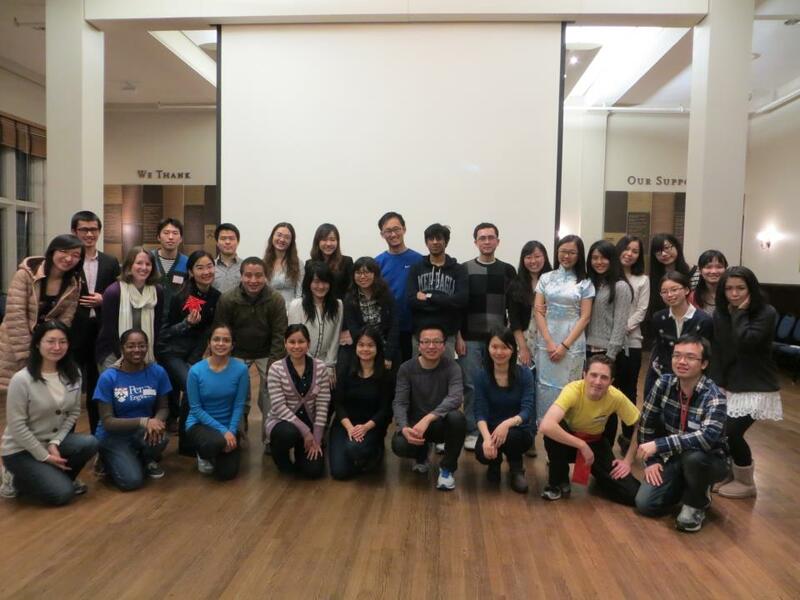 TC@Penn (Teaching Chinese@Penn) is a Student Organization that aims to promote Chinese language and culture. 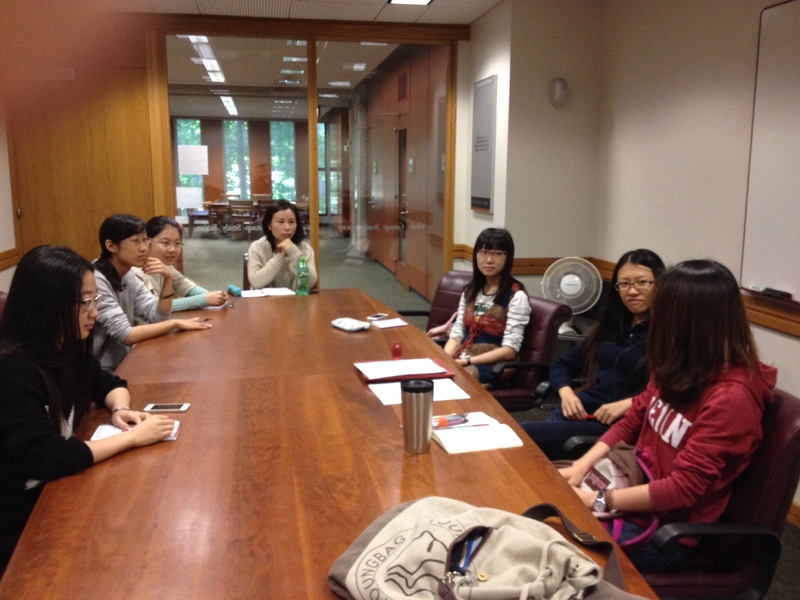 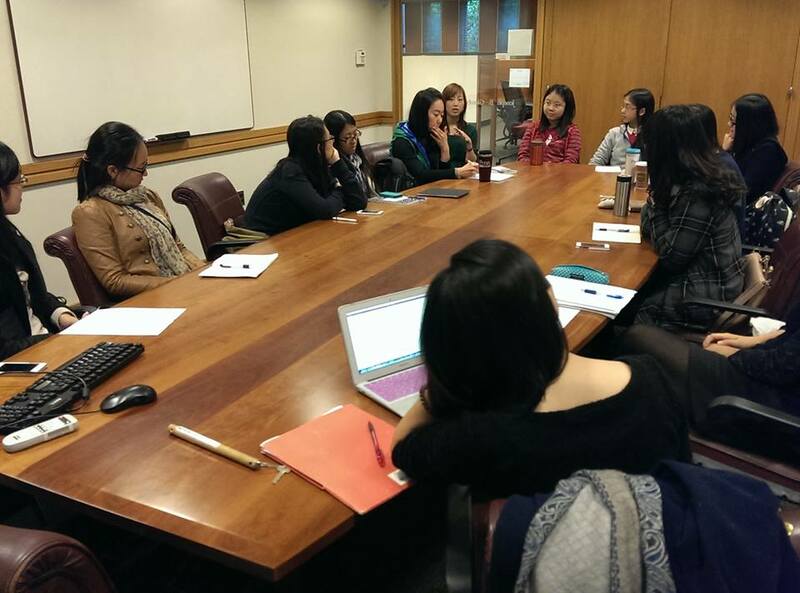 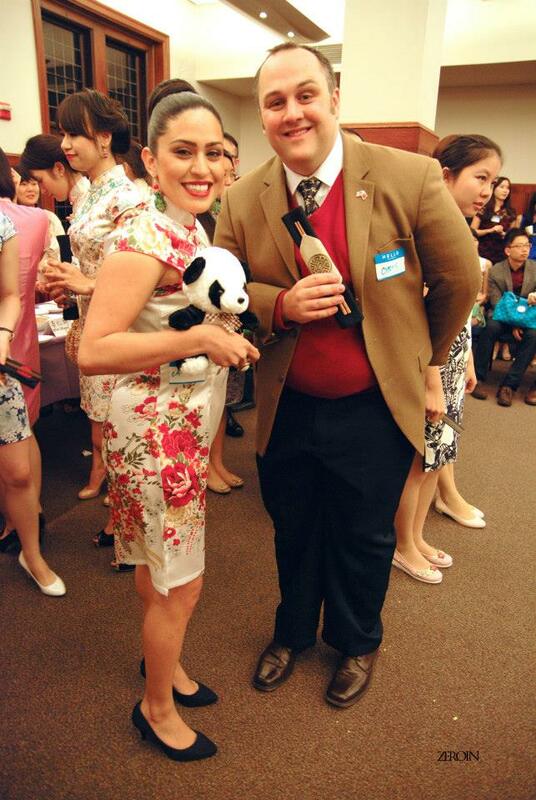 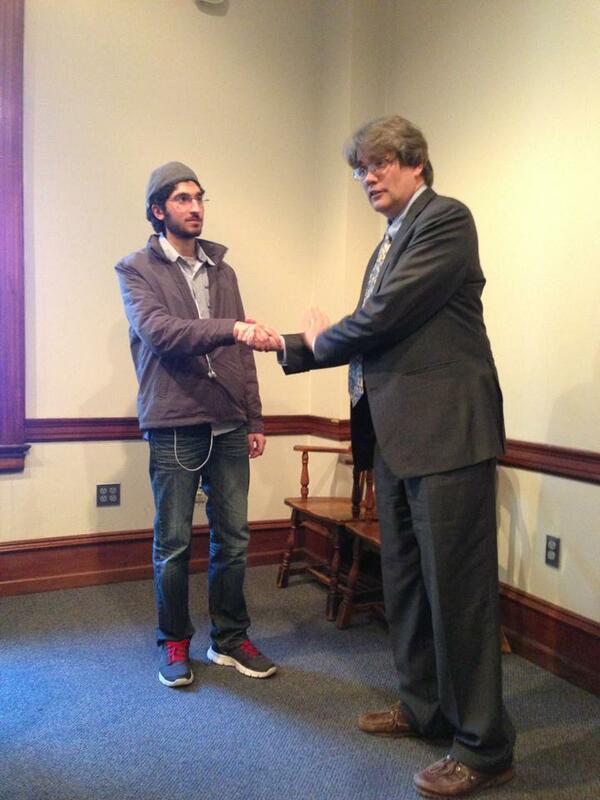 We provide free Chinese tutoring service (once per week), workshops, and cultural events to Penn students and staff. 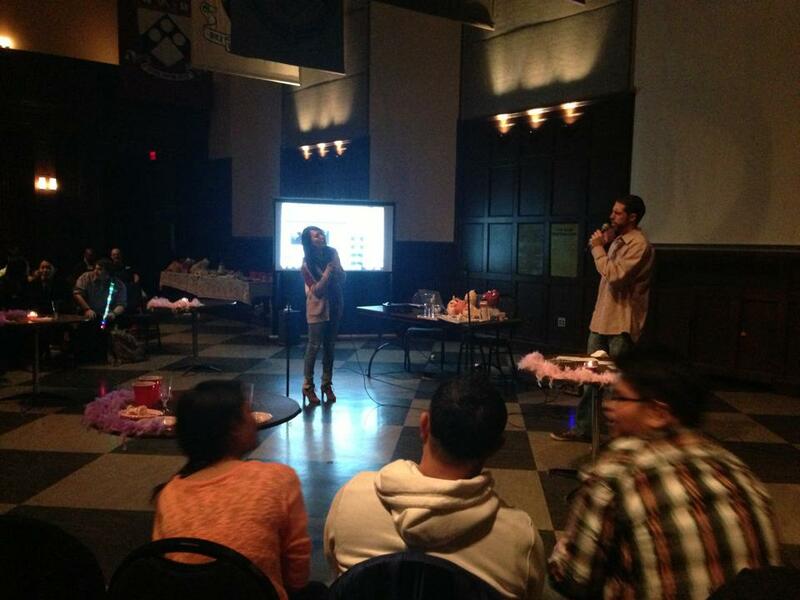 Our organization is sponsored by the Penn Graduate School of Education and GAPSA. 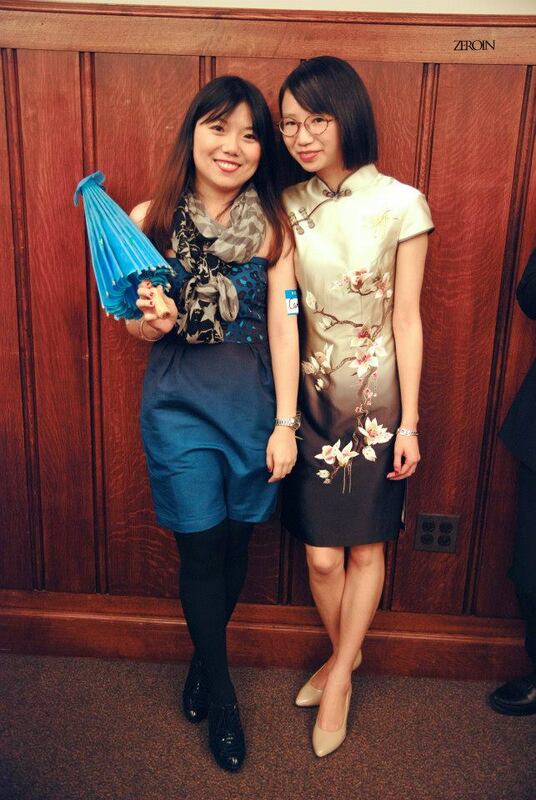 We have 6 years history since 2010. 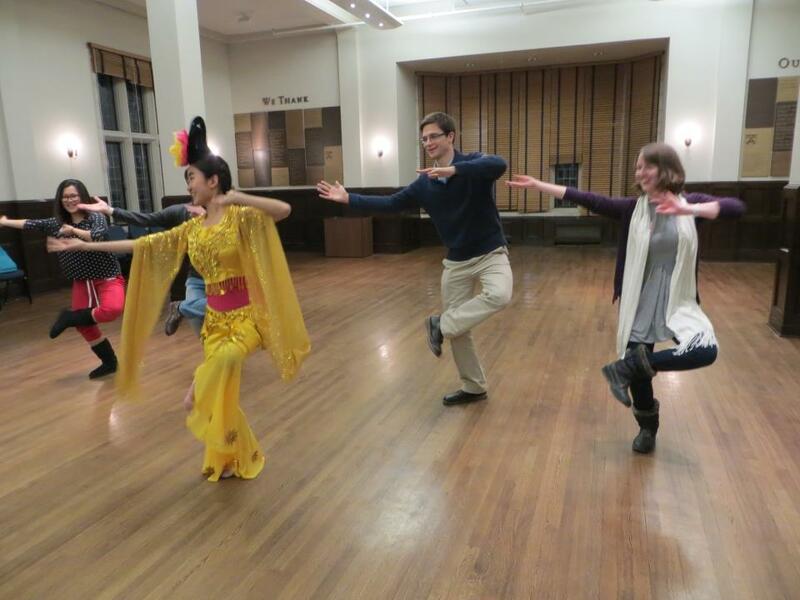 WorkshopsFor learners: Various culture-related and language-based workshops aiming at providing leaners a real Chinese adventure. 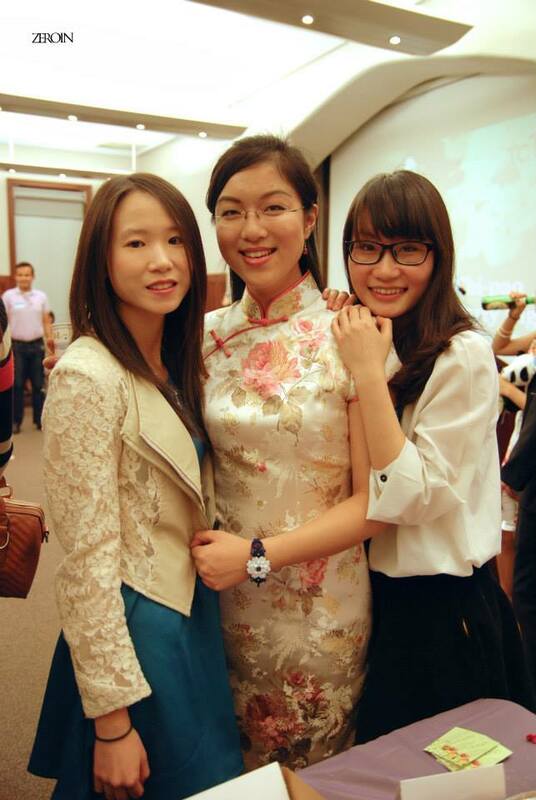 With these, you will learn things more than “你好”.For tutors: Feel anxious about what to teach? 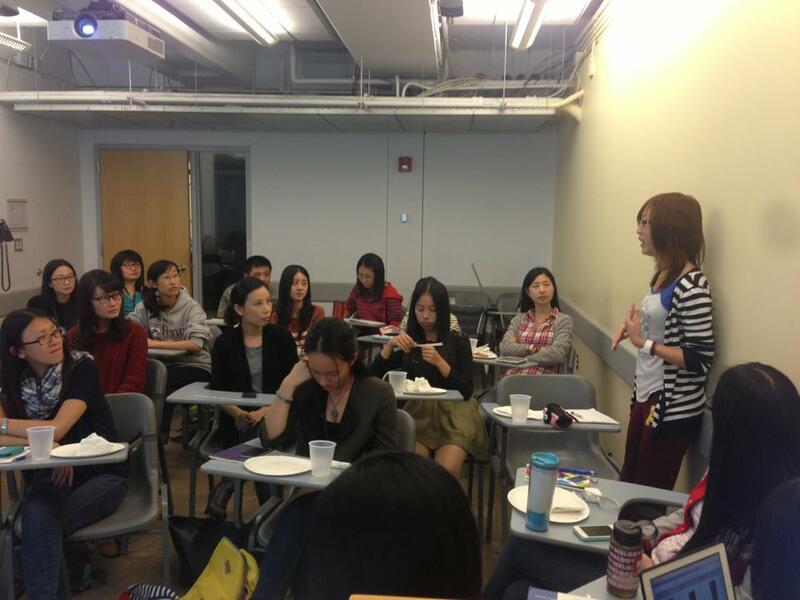 Feel uncertain about how to teach? 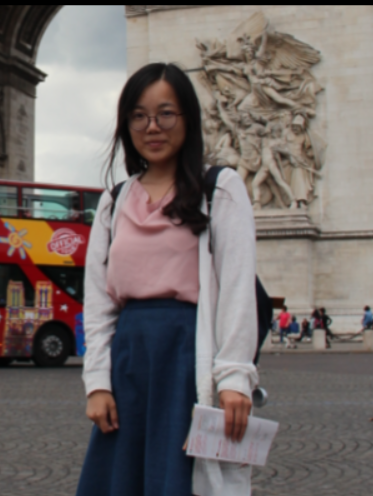 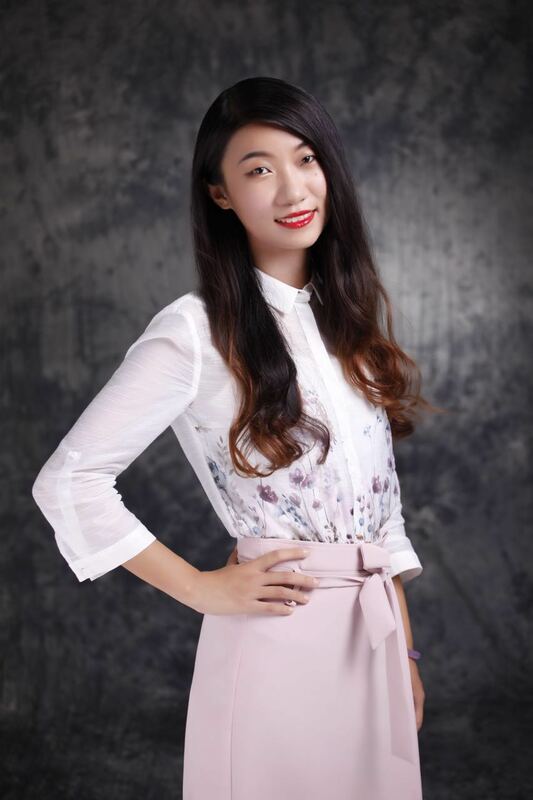 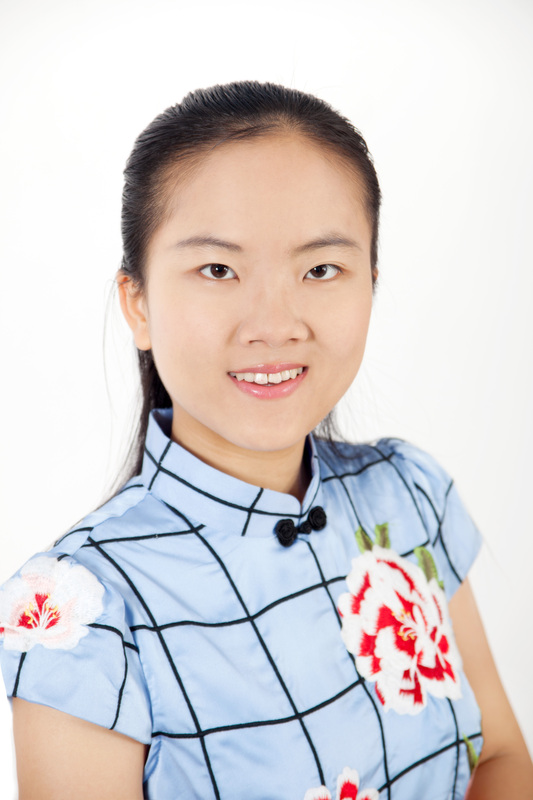 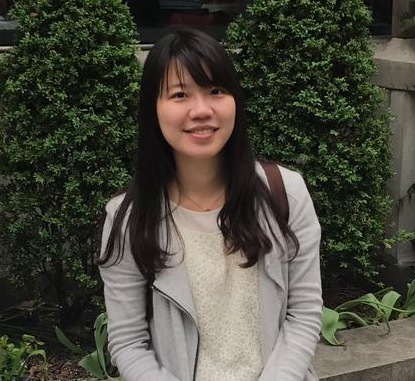 Workshops focusing on how to be a qualified and interesting Chinese tutor will help you get through the newbie anxiety. 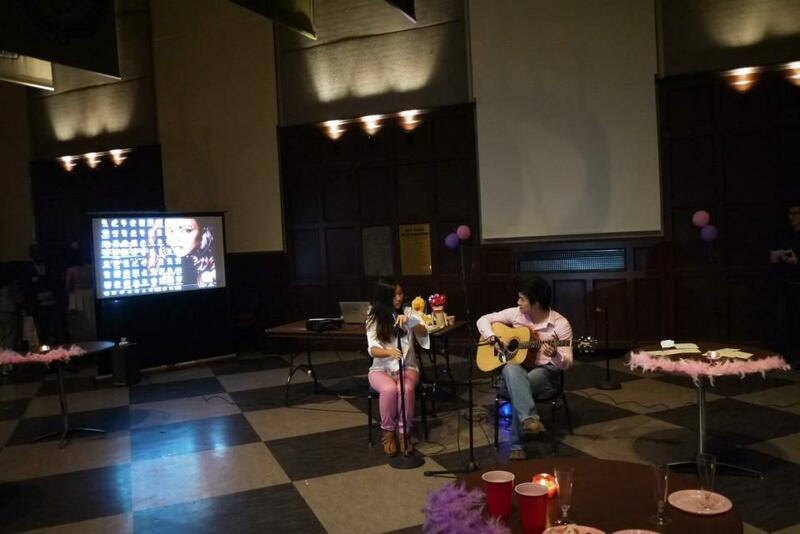 Hope you enjoy the sharing with us! 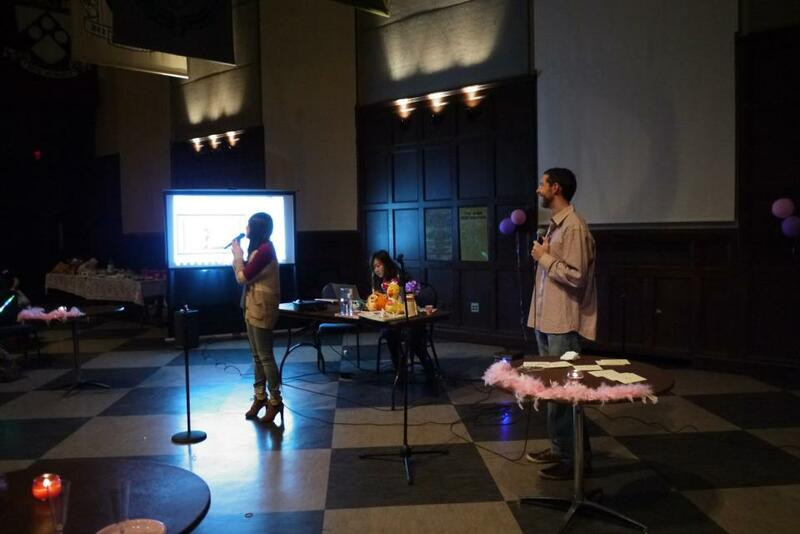 Events that give all of us a time to relax and enjoy. 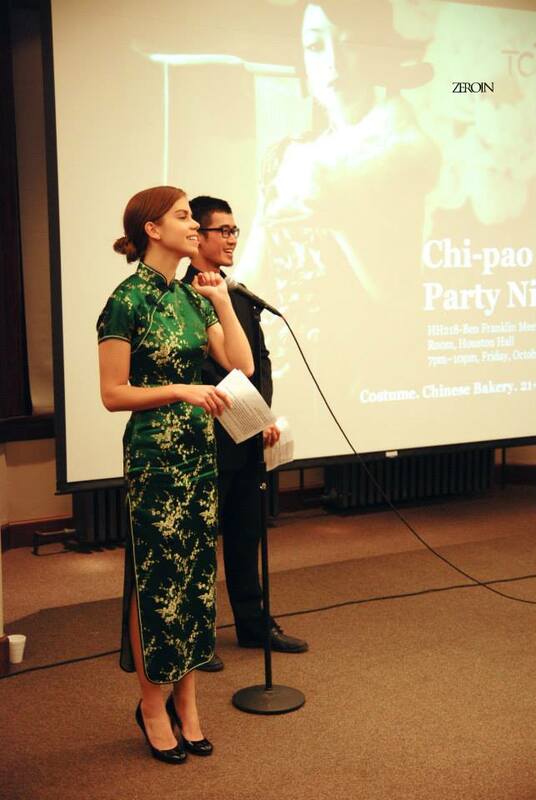 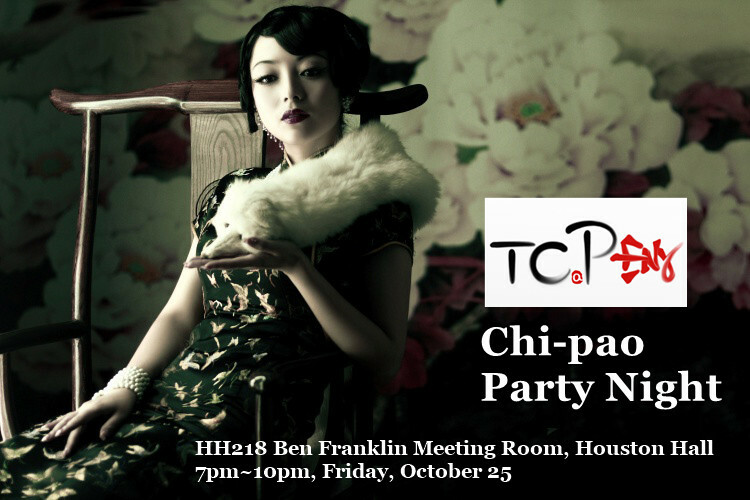 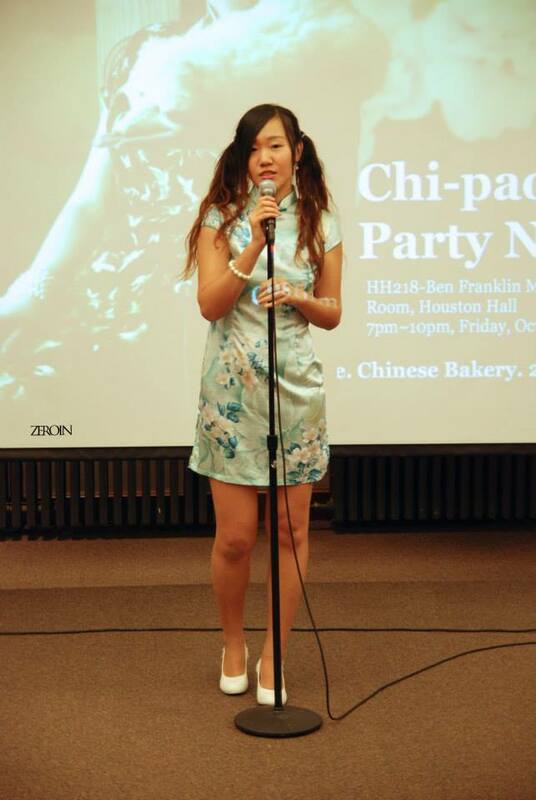 We had Karaoke Party, the upcoming Chi-Pao Show, and as many as you expect!